Description: Cornflower is made up of flat topped florets that look like thistles. There is one bloom per stem. 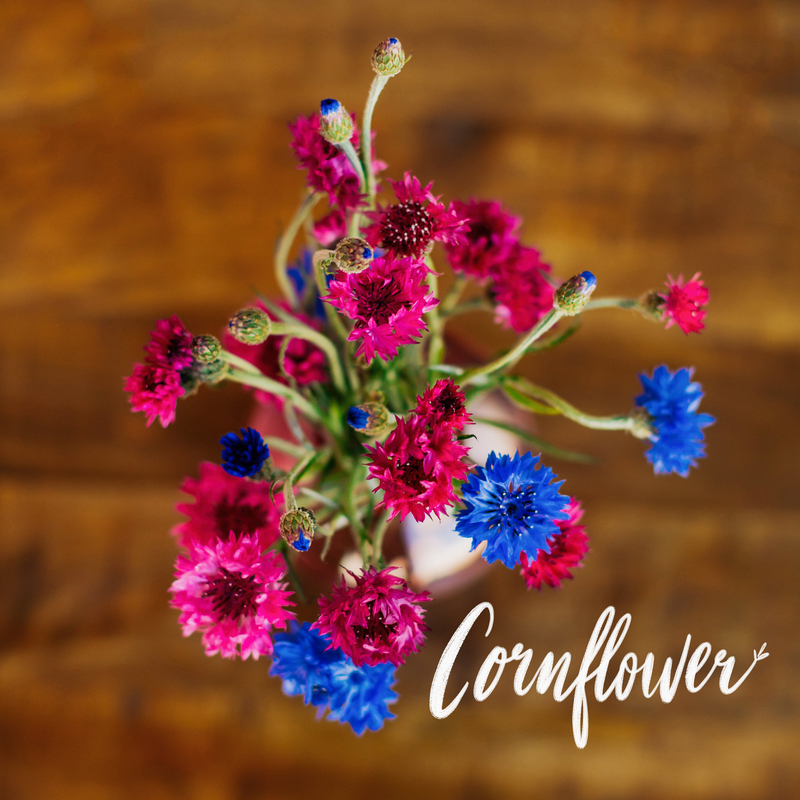 Shelf Life Tips: Cornflower will last about 7 to 10 days as a cut flower. Fun Facts: Cornflower is the National Flower of Estonia, a country in Europe.